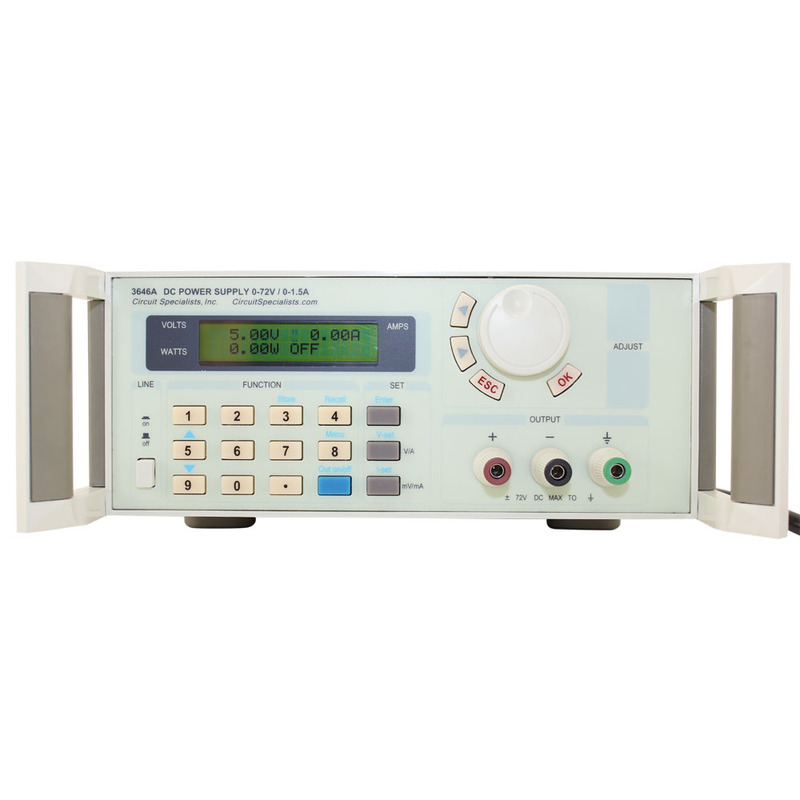 The CSI3646A Programmable Power Supply is equipped with a back-lit LCD display, number keypad and a rotary code switch for ease of use & quick programming. 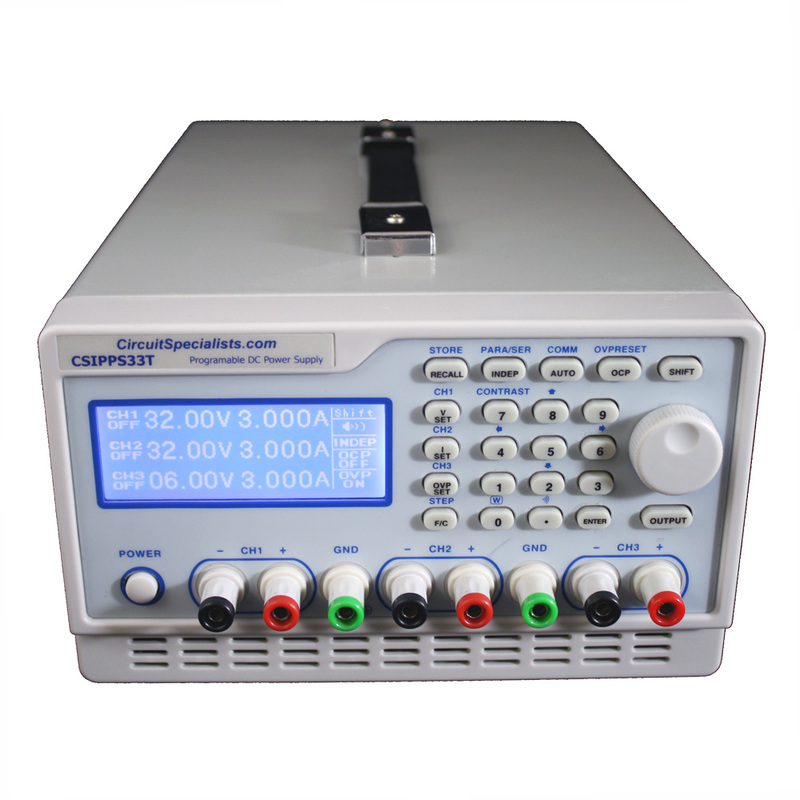 Voltage, Current & Power can all be displayed on the LCD or computer screen (with optional RS-232 or USB interface module). 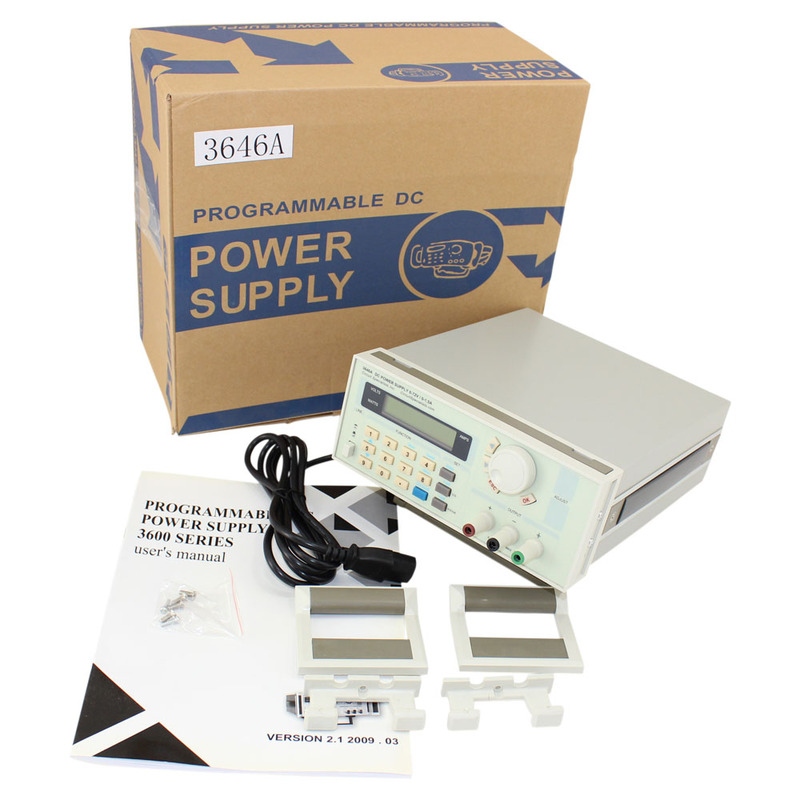 It can be operated at constant current mode, constant voltage mode & constant power mode. 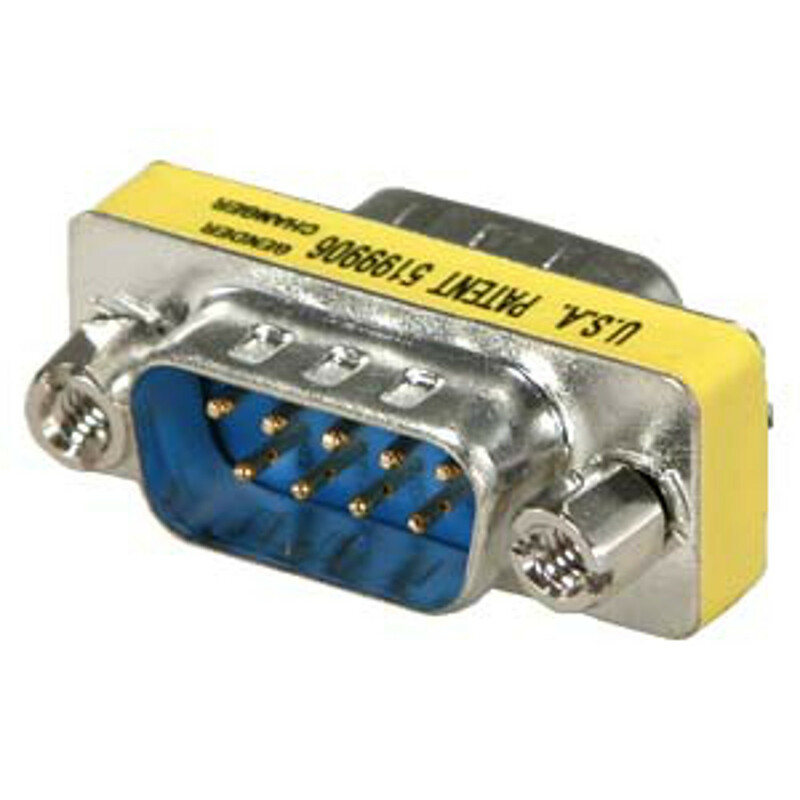 It also can be set with maximum limits for current & power output. 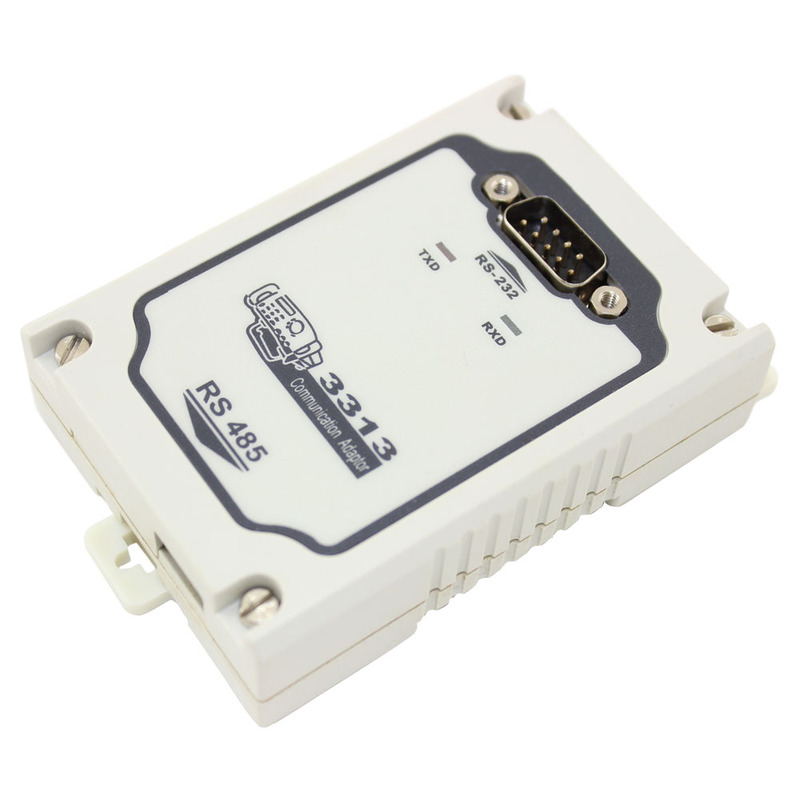 Up to 10 individual settings may be applied & stored in memory for lightning fast recall. 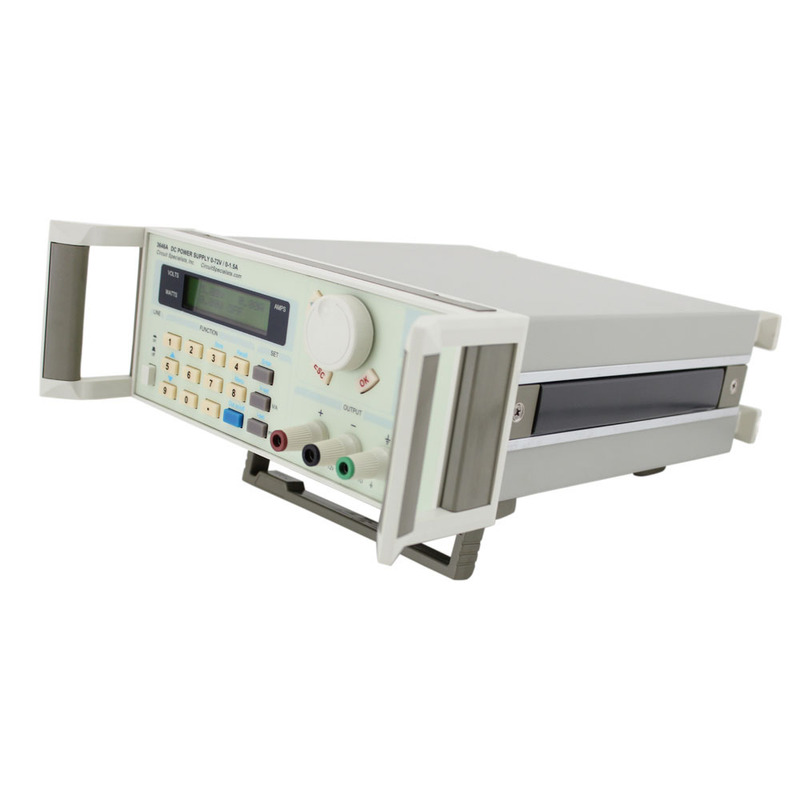 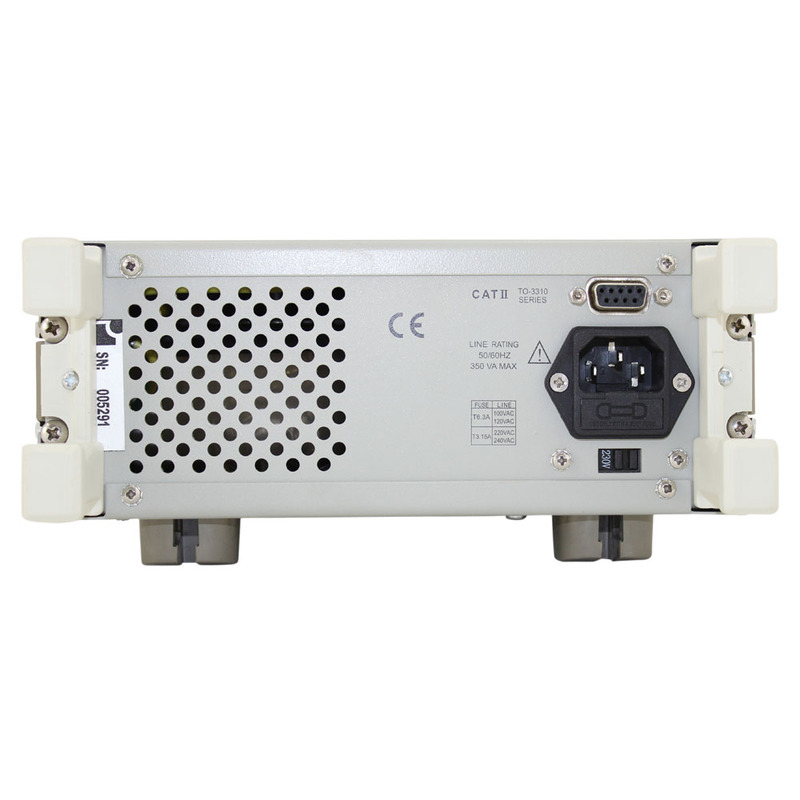 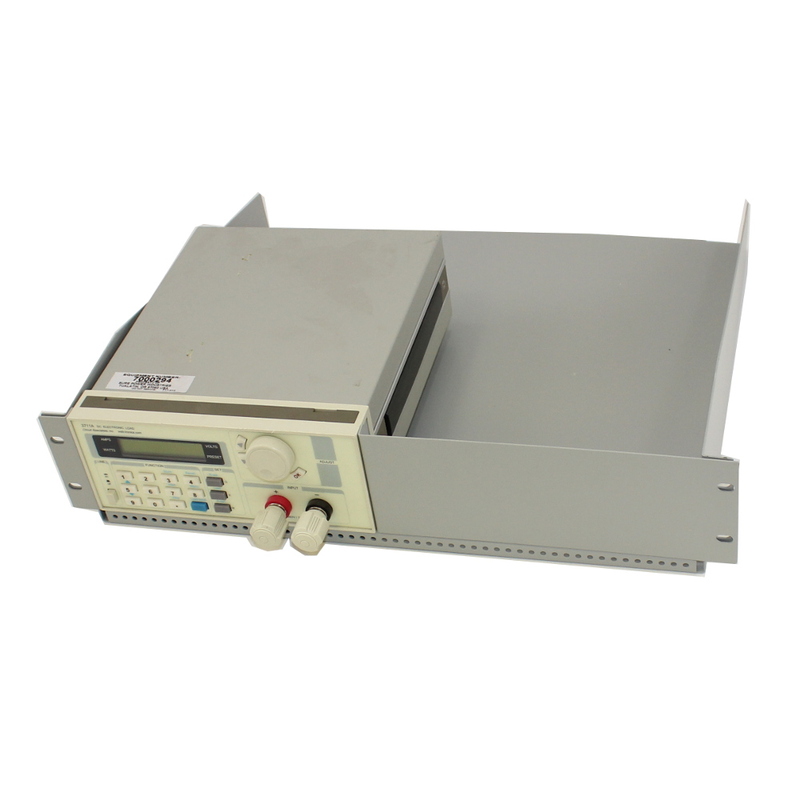 An ideal bench power supply for scientific research, educational labs or any application requiring a sophisticated DC-power source. 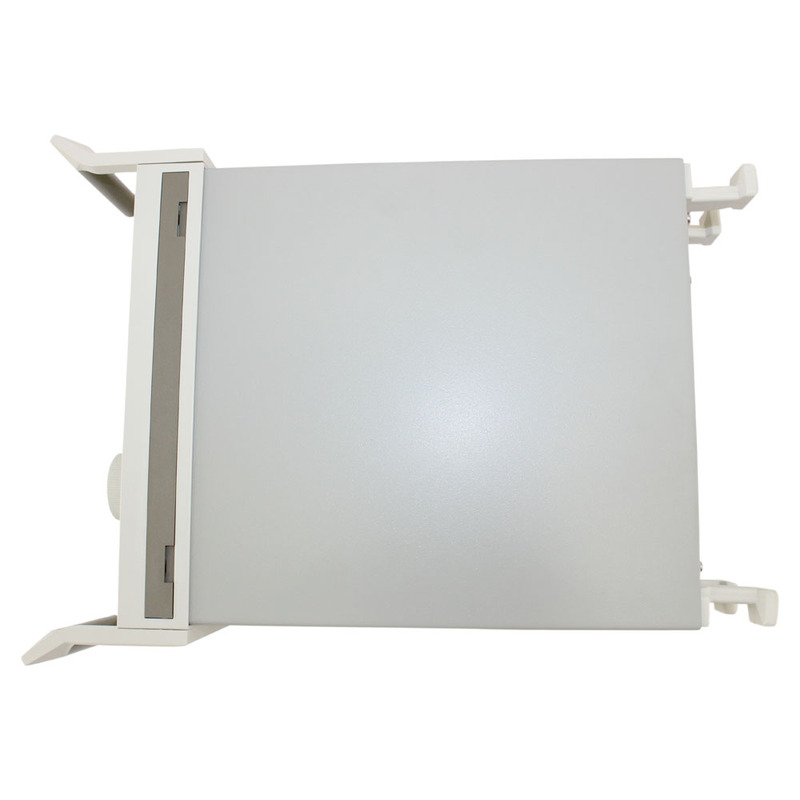 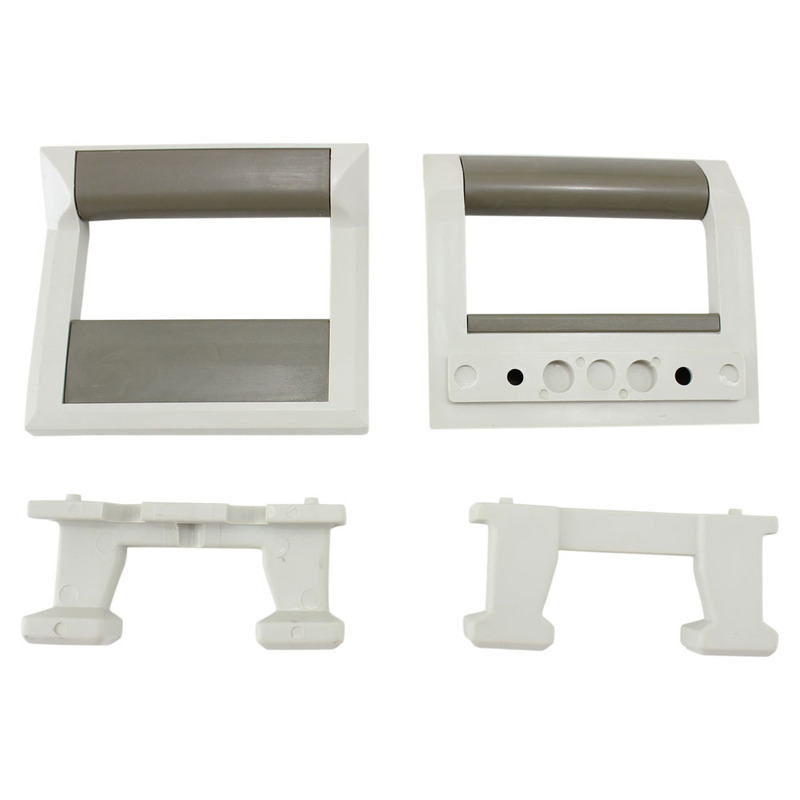 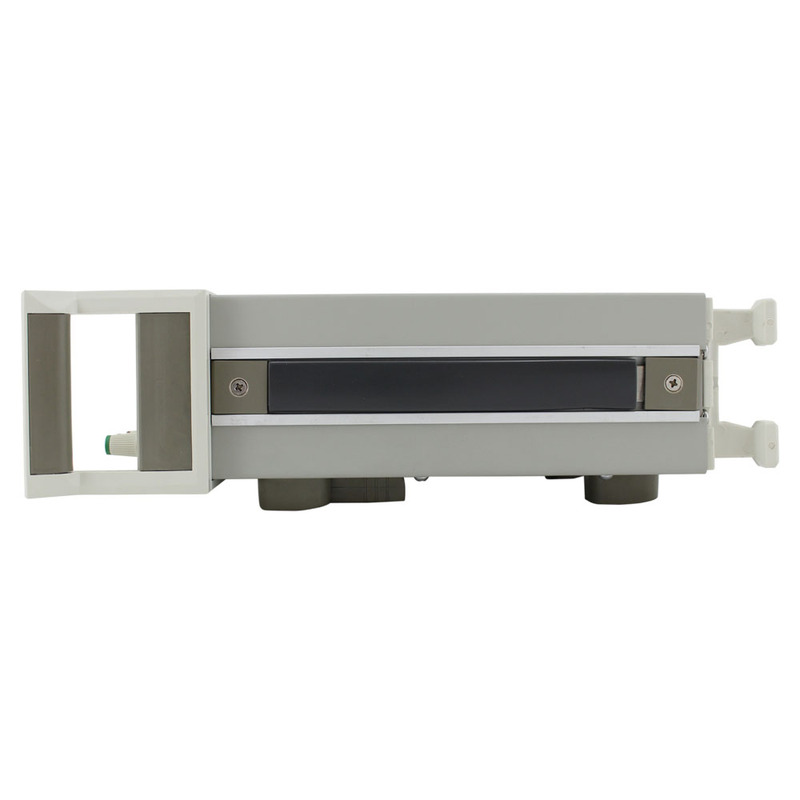 May be used in series or parallel modes with additional CSI3646A supplies. 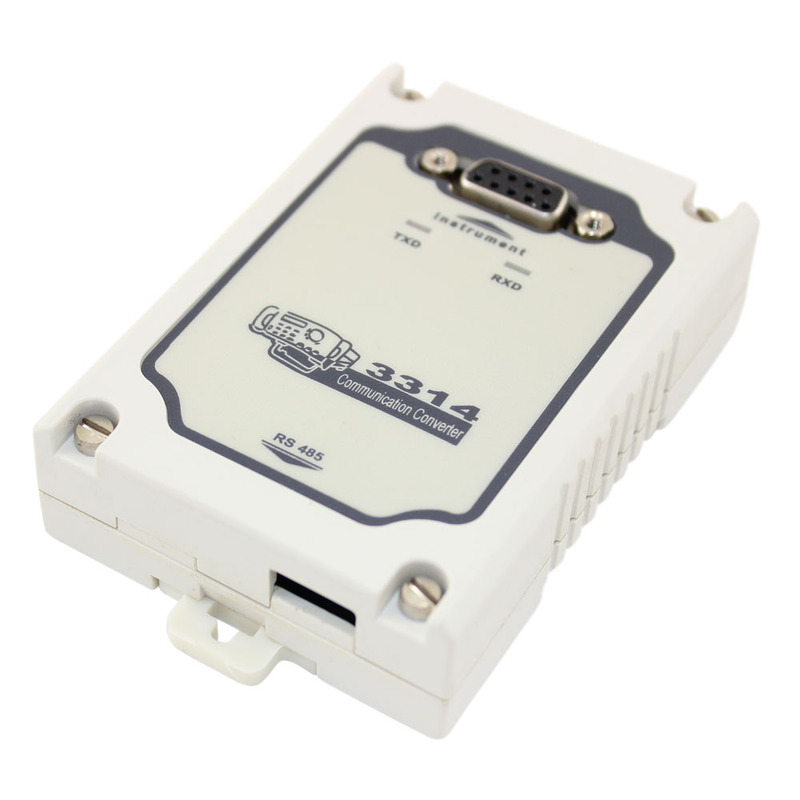 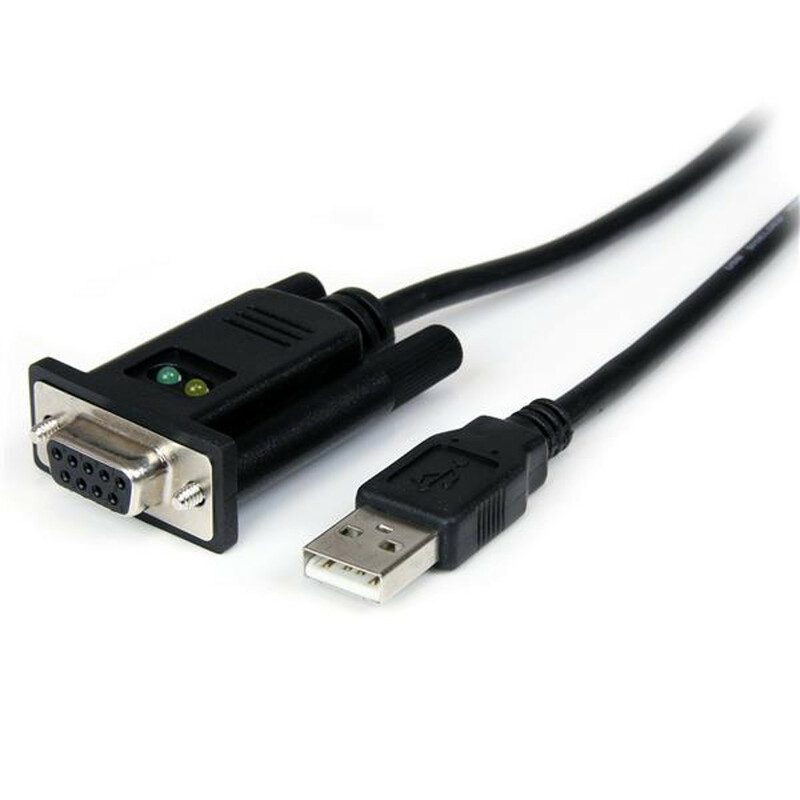 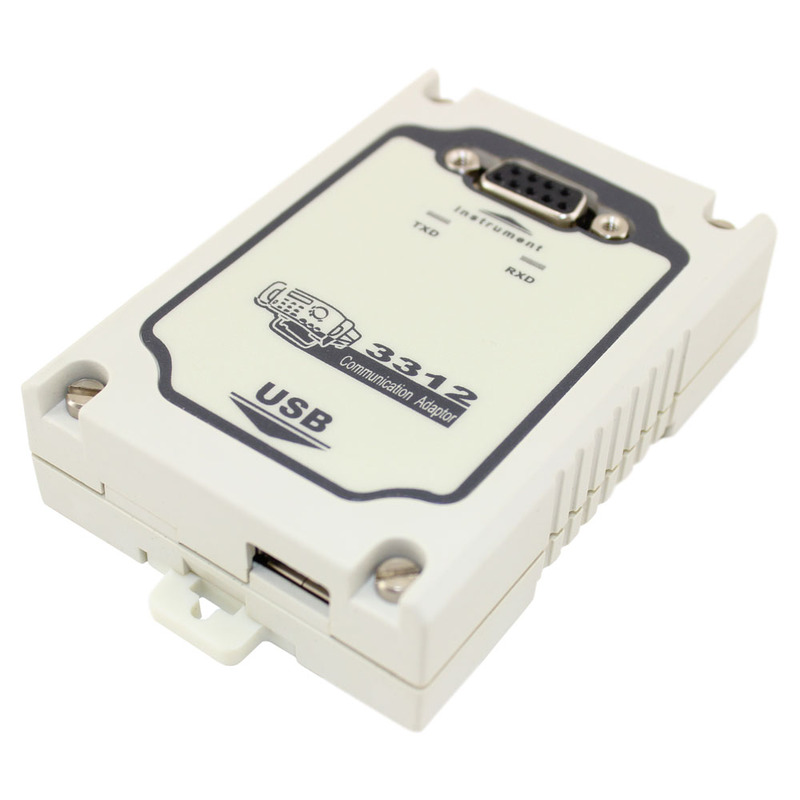 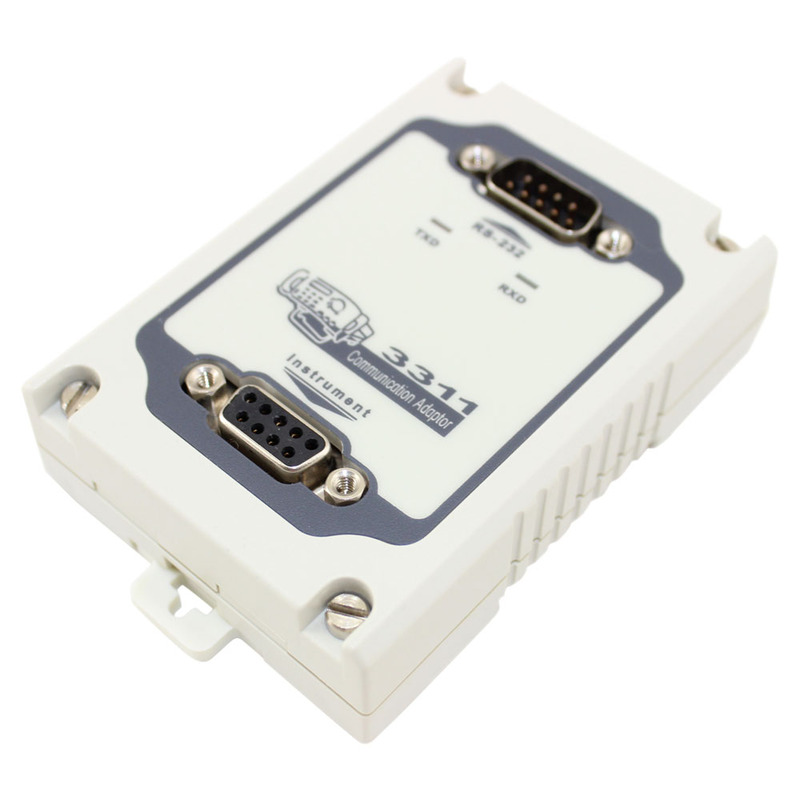 Note: For use on a computer with only a USB port, we recommend the ICUSB232FTN USB to RS-232 Null Modem Adapter and a RS103 9 PIN Male to Male Gender Changer.